Rated one of the most liveable city in the world, Adelaide is a magical place to live and work. The South Australian capital is a safe, relaxed, pollution-free and easily navigated city of around 1.4 million, set between pristine beaches and scenic hills. 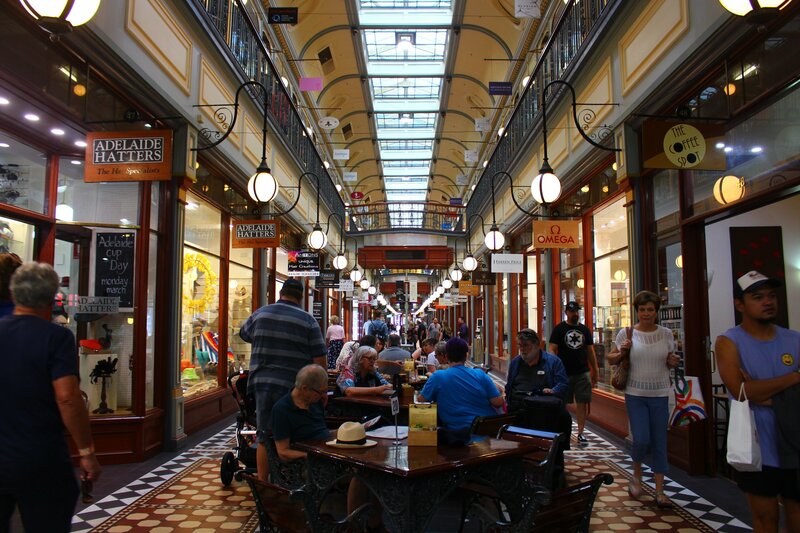 Adelaide is well known for its vibrant food and wine culture. The city’s diverse cultural mix ensures a wide range of restaurants and cafes, offering high-quality food at affordable prices. 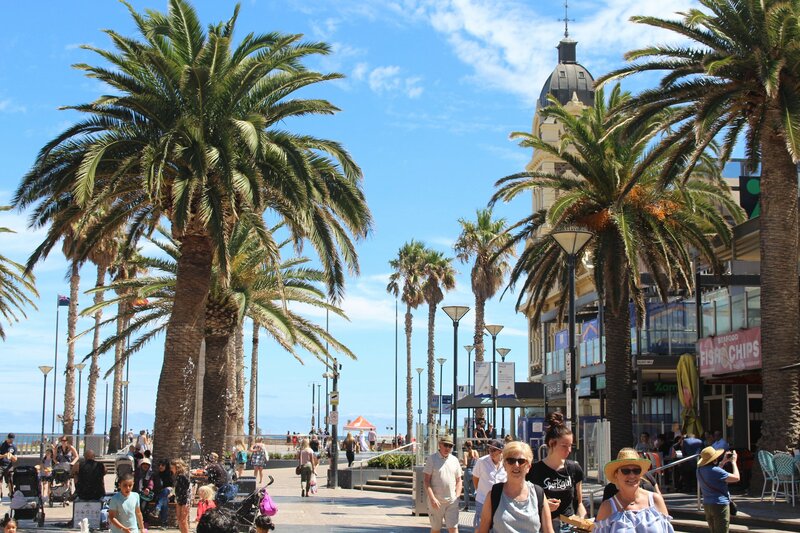 The weather’s generally moderate, with regular beach-going temperatures in summer, and the cost of travel is considerably lower than in many other Australian cities. Few weeks ago, twelve international students, from around Australia were chosen to spend one amazing weekend in Adelaide. They were exploring the city, attended amazing events and performances at Adelaide Fringe festival, visited strawberry farm at Mt Barker Strawberries, had a nice shopping experience at Adelaide’s Central Market and had unforgettable time meeting new people and getting around Adelaide. Meet Patricia, Chef from Brazil. A short video about her story. She started from an English course in Sydney, but moved to Adelaide to pursue her dreams! You can find more pictures from previously mentioned student trip here. Contact us if you need more information about study opportunities in Adelaide.